Taken from the Merriam-Webster online dictionary. OK, first of all I want to say thank you to my readers who have stayed with me through this little experiment of expressing myself through the Internet. 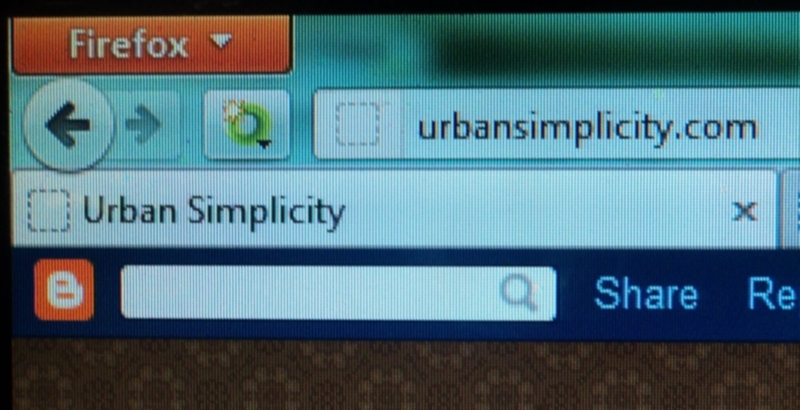 No I am not going anywhere, but I will "own" an actual domain soon...urbansimplicity.com. I purposely put quotes on the word own because I don't believe we own anything in this world and that everything is transitory...we are just using or borrowing it for the time being. 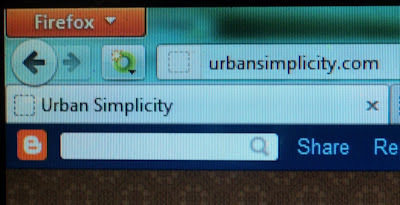 Anyhow, in the next few days the address for this blog should change over to urbansimplicity.com. According to blogger any current bookmarks will be redirected to the new address. At any rate, if for some reason you are not able to access this blog, or it looks like I'm not posting on it for a while, check in at my sister blog: urbansimplicty.wordpress.com (I started the sister blog as a backup when I was randomly locked out of this current one last year). Anyhow, thanks again for sticking with my sometimes idiosyncratic soapbox rants and random posts. In the next few days, if you're interested in staying with me, please update your bookmarks. Peace, Joe.